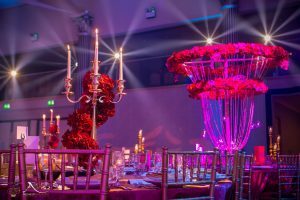 My name is Sharn Khaira and welcome to the blog. 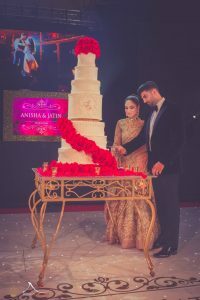 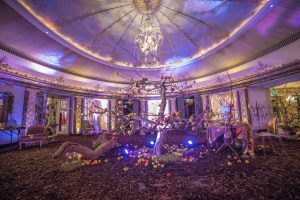 Here you will find us sharing the latest tips, advice and trends from the world of Asian Weddings. 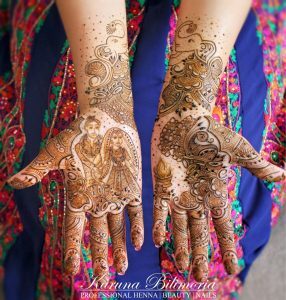 We will also be sharing our own amazing weddings that we have been fortunate to be a part of. 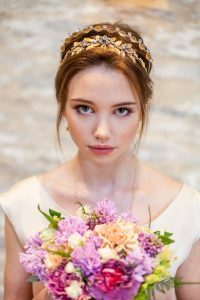 We hope you enjoy the blog! 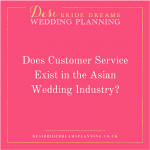 Does Customer Service Exist in the Asian Wedding Industry? 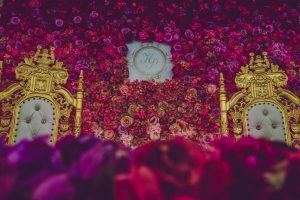 What Does A Asian Wedding Coordinator Do? 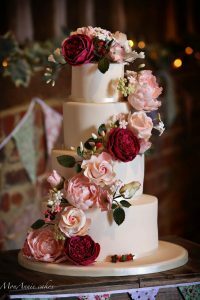 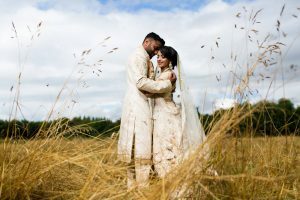 Recently Engaged – Where to start with your Asian wedding planning?